La Moye Golf Club is committed to developing the skills of junior golfers and currently has an active section of 80 boys and 20 girls supported by the Membership as a whole. To support the continued developement of our junior section we also have a Golf Academy for children aged 5 to 12 years of age, which operates regular weekend classes either on the practise areas or playing in 5 or 9 hole competitions. Individual coaching sessions are also available for junior golfers, with further details available by contacting +44 (1534) 743130 or proshop@lamoyegolfclub.co.uk. Details of memberships available can be found in the membership section. Mike represented Devon County at Junior and Senior level, holding course records and Club Championships at both clubs while still an amateur. Mike turned Pro in 2002, and played full time while living for 3 years in Australia. 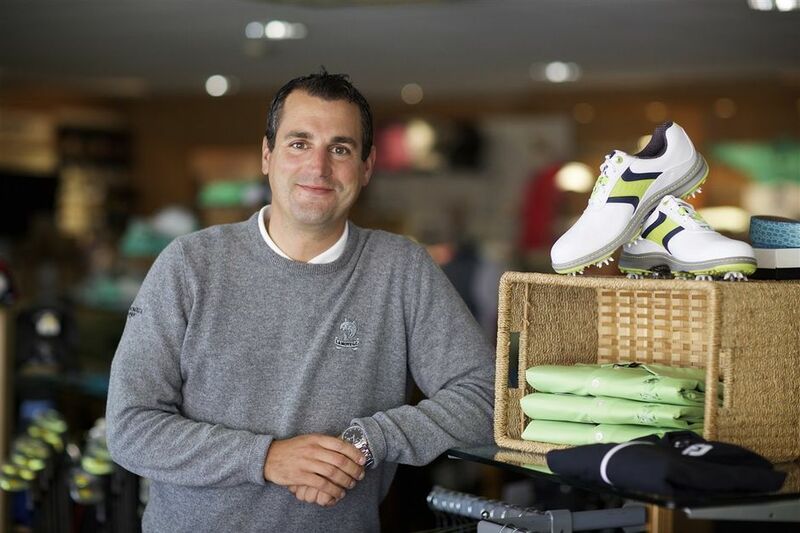 He has held 3 course records worldwide before returning to Jersey in 2010 where he joined La Moye. Mike took on the role of Head Professional at La Moye in July 2018. 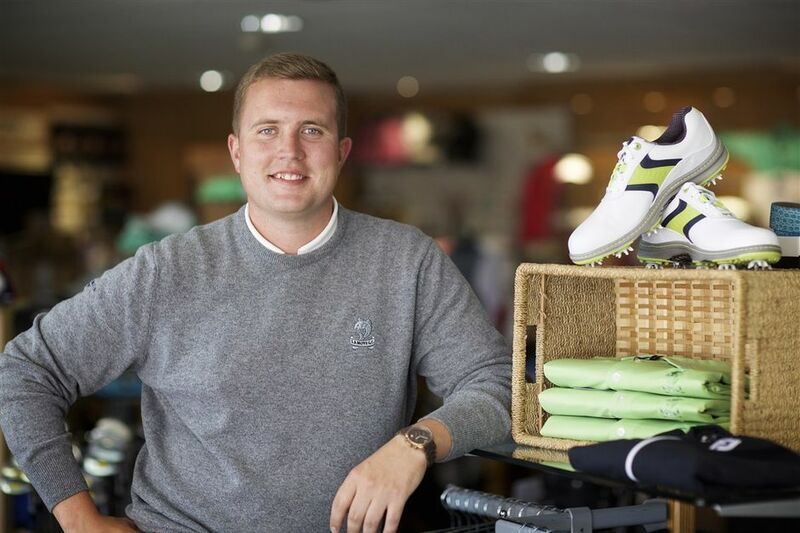 Rory joined the professional team at La Moye Golf Club in March 2015, after spending a successful 6 years as Head Assistant at Balbriggan GC, Dublin, Ireland. During his time there, he developed a large client base and Junior section, with a number of students progressing to county and national level. Rory has worked with golfers of all ages and experience levels, and strives to help each student improve their individual golf swing to increase power, accuracy and consistency.